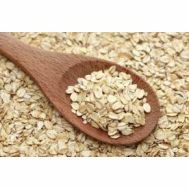 Minimum quantity for "Four Leaf Loose Rolled Oats (Unstabalised) per kg" is 0.50. 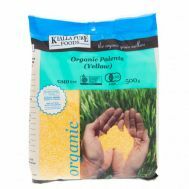 Minimum quantity for "Four Leaf Polenta per kg ORGANIC (SA)" is 0.50. 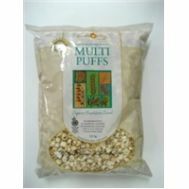 Minimum quantity for "Good Morning Multi Grain Puffs (Gluten free) 125g" is 1.00. 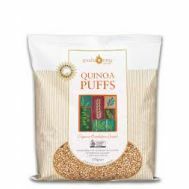 Minimum quantity for "Good Morning Quinoa Puffs (Gluten free) 125g" is 1.00. 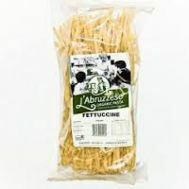 Minimum quantity for "Greit Organic Brown Rice Pasta Shells" is 1.00. Minimum quantity for "Greit Organic Brown Rice Spaghetti" is 1.00. 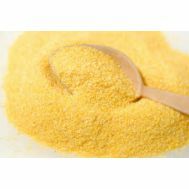 Minimum quantity for "Kialla Polenta 500g" is 1.00. 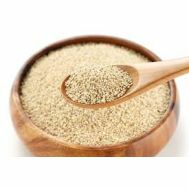 Minimum quantity for "Nocelle Foods Royal Quinoa per kg ORGANIC" is 0.50. Minimum quantity for "Rain Fed/Dryland Rice, per kg (NSW) (Bio-dynamic)" is 0.30. Minimum quantity for "Rice Basmati per kg (Organic)" is 0.50. 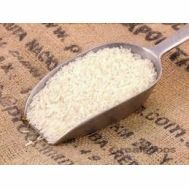 Minimum quantity for "Rice White Long Grain per kg (Bio Dynamic)" is 0.50. 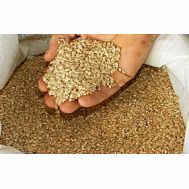 Minimum quantity for "Rice White Medium Grain per kg (Bio Dynamic)" is 0.50. Minimum quantity for "Rice, Brown per kg (Bio-dynamic)" is 0.50.